I read this article and found it very interesting, thought it might be something for you. 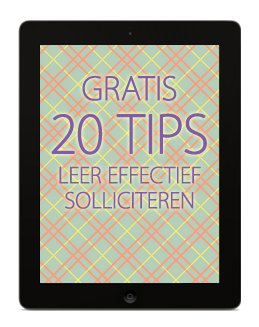 The article is called Contactformulier: Er-zit-mij-wat-dwars-gesprek and is located at https://www.nicolekroesen.nl/contactformulier-mij-wat-dwars/. Wat wil je uit dit gesprek halen?